Living with great weight can exact a terrible physical and emotional toll. People who are severely overweight often endure lectures from loved ones, sneers from strangers, and low self-esteem from themselves. For many, weight-loss surgery is utterly transformative, enabling them to enjoy a more normal life. 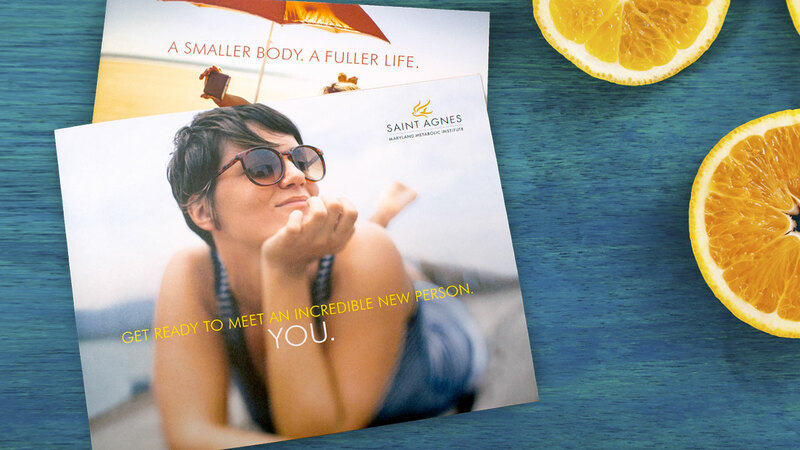 Crosby helps Saint Agnes Hospital combat obesity by promoting its market-leading bariatric surgery program. 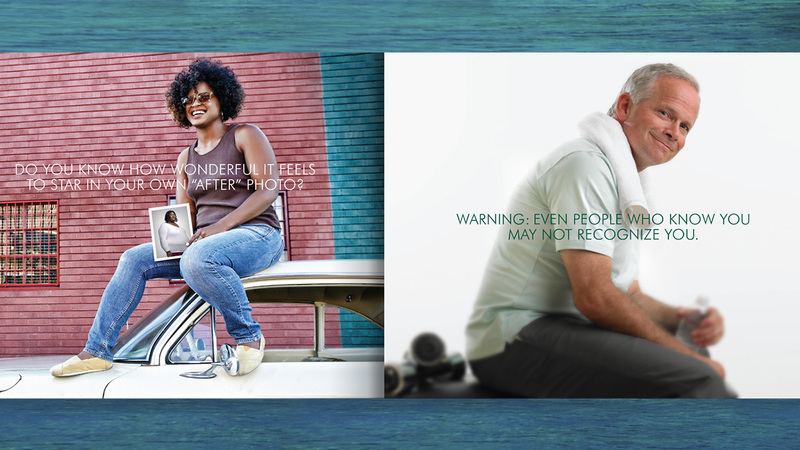 TV spots showcase real patients telling their compelling, uplifting stories of transformation and drove phone calls for the hospital’s seminars. When the TV spots run, the seminars are maxed out within days. Geo and behavioral targeted digital ads offer hope and a seminar invitation to prospects who are desperately searching online for answers. 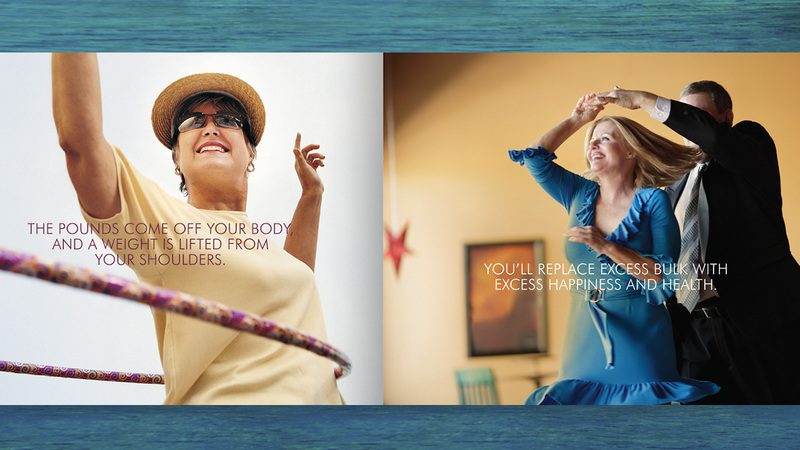 Billboards reinforced the message of hope by showcasing the physical and emotional benefits of Saint Agnes bariatric surgery. In addition to driving prospects to seminars, Crosby helps convert them into patients. 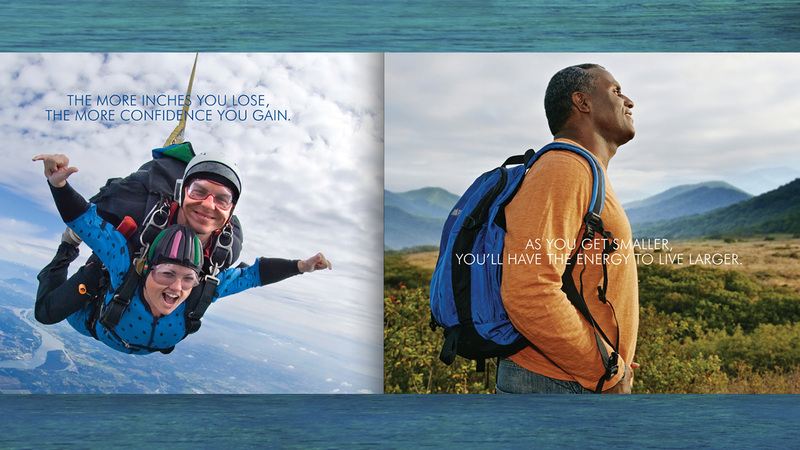 We worked with clinical staff to create inspirational presentation materials, brochures and follow-up emails that motivate prospects to connect with a bariatric surgeon — the next step on their life-changing journey.